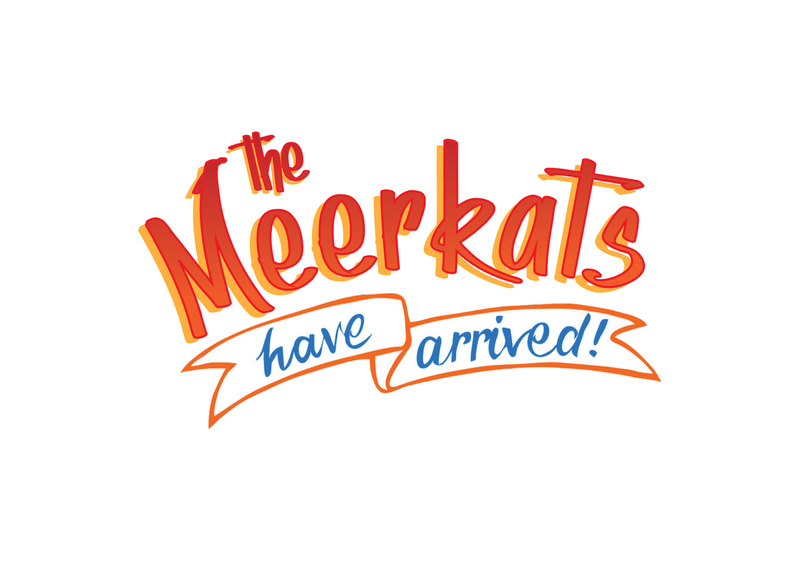 Ballarat Wildlife Park is pleased to announce the arrival of 6 new Meerkats to its family. 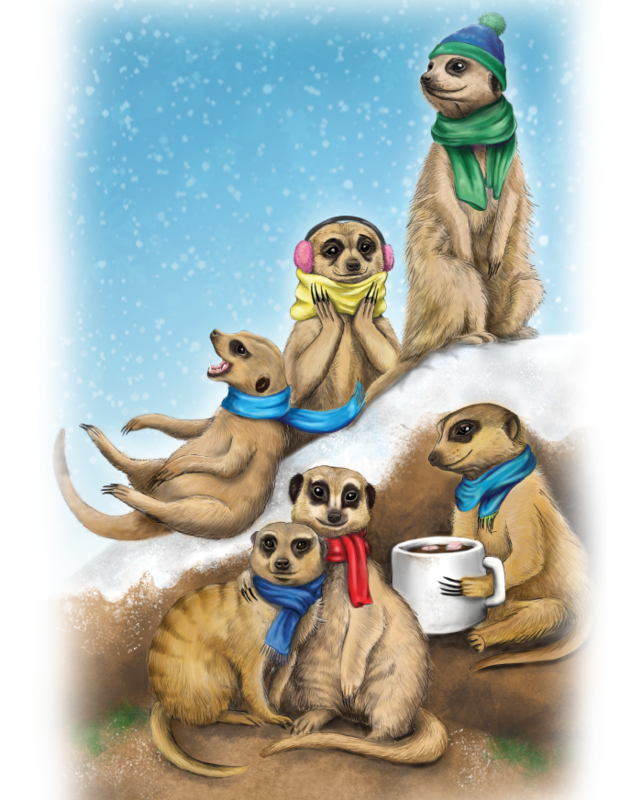 The Meerkats of Ballarat will inhabit their brand new enclosure at the Park, which includes a heated sleeping quarters that will be perfect for those cold Winter nights in Ballarat. Ode is the smallest Meerkat at the moment. Her name means born on the road. Imani is a very friendly Meerkat and her name means faith. Kali is friendly and energetic and therefore her name can only mean one thing, energetic.